Hard candies filled with marmalade. Tradition meets today! 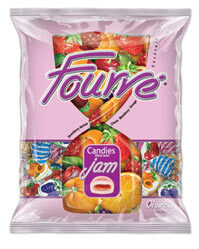 Round-shaped hard candies enriched with top quality marmalade inner. 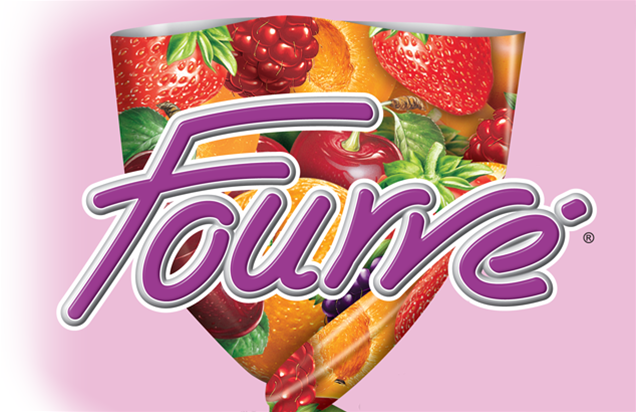 This surprising full flavored drip of jam enhances the excellent flavor of each candy.